Would you forgo your privacy for more effective technology? Owners of voice-activated home devices may need to start asking themselves that question. Thousands of Amazon employees across the globe listen to recordings captured by customers’ Echo smart speakers, according to a Bloomberg report published last week. 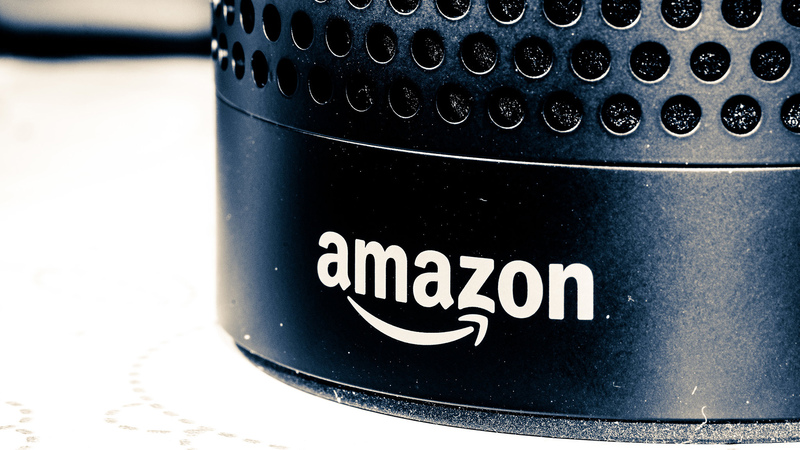 The workers are tasked with listening or transcribing recordings in order to make Amazon’s virtual assistant Alexa more efficient at speech recognition. Bloomberg interviewed several of those employees, who signed a non-disclosure agreement to keep them from discussing the Amazon program. “They work nine hours a day, with each reviewer parsing as many as 1,000 audio clips per shift, according to two workers based at Amazon’s Bucharest office,” according to the article. As to whether any of this constitutes a breach of privacy, Matt Kwiatkowski, Argonne National Laboratory’s deputy chief information security officer, said it depends on the consumer – and where they fall within a spectrum of privacy concerns. On the other hand, people must trust in the company they invite into their home or office via these devices.